Arthur E. Erickson, 79, longtime Coleraine resident, died Sunday, November 25, 2018 in the Grand Itasca Hospital, Grand Rapids. Born August 5, 1939 in Hibbing, he was the son of Walter F. and Dorothy A. (Kessler) Erickson. Art was a 1957 graduate of Greenway High School and had lived in Bugaloosa, Midway, and Coleraine. Art and Betty Lou Rosenbauer were married on September 16, 1964 in Duluth. Art was a member of Mt. Olive Lutheran Church of Bovey, where he had served as a trustee and usher. 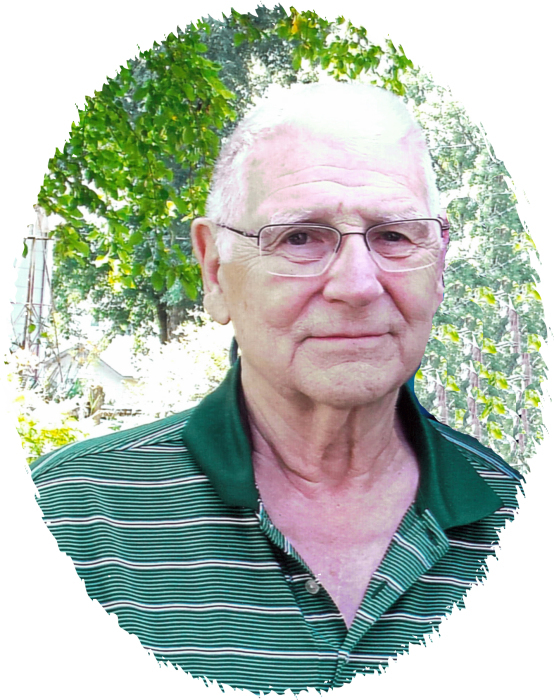 He was a sheet metal worker for Blandin Paper Company from 1962 until his retirement in 1994. He had also been active in the Blandin Bowling League and was an avid golfer. 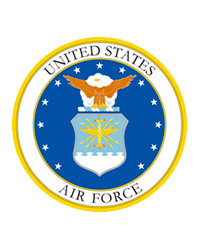 Art was a U.S. Airforce Veteran, serving from 1958 until 1964. His parents, his wife Betty Lou on April 29, 2011, and his son, Larry Wilcowski preceded him in death. Survivors include his children, Linda (Wilcowski) Marshall and her husband Mike of Pengilly, Melody (Wilcowski) Johnson and Terry Wilcowski, both of Coleraine; 11 grandchildren, 23 great grandchildren, and 3 great great grandchildren; and a brother, Robert D. (Linda) Erickson of Roseburg, OR. Visitation will be 4:00 – 6:00 PM, Friday, November 30, 2018 in the Peterson Funeral Chapel of Coleraine, and will continue from 9:00 AM until the 10:00 AM funeral service on Saturday, December 1, 2018 in the Mt. Olive Lutheran Church, Bovey. Interment will be in the Lakeview Cemetery, Coleraine.